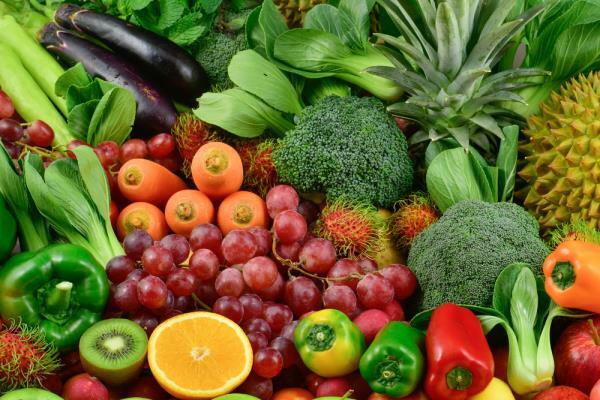 All the wonderful research on the Rainbow Diet and cancer, plus all the similarly great research on other illnesses that benefit from this exceptionally healthy diet was available on its own website - but we just brought it all home. The amount of research evidence and critical acclaim for the Rainbow diet is simply massive. In the Research Centre, we cover different aspects of the Diet and ALL illnesses - type-2 diabetes, cancer, Alzheimer’s, Parkinson’s, Heart disease and more. "The Colourful Mediterranean Diet could prevent the chronic illnesses that beset the Western World today" (taken from an open letter by 11 top cardiologists to UK Prime Minister David Cameron.